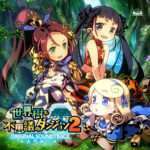 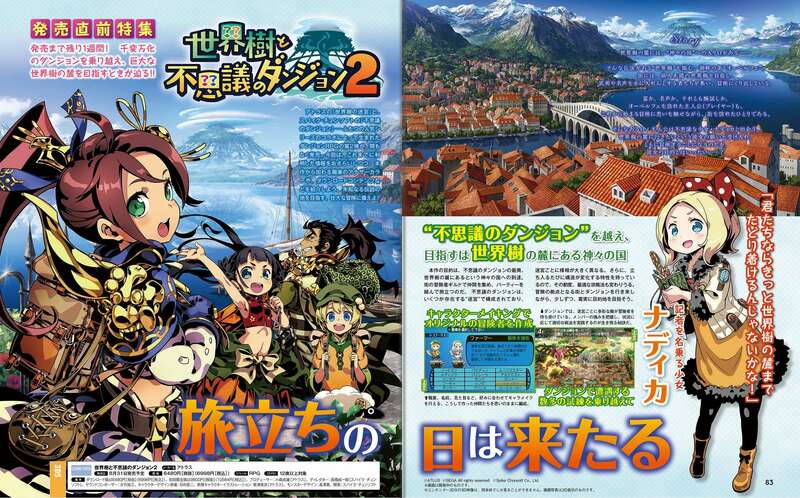 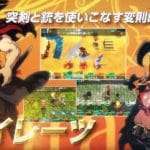 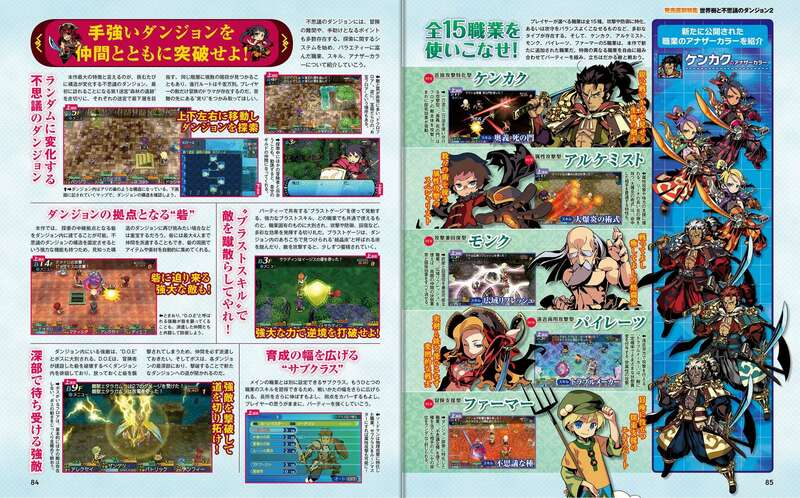 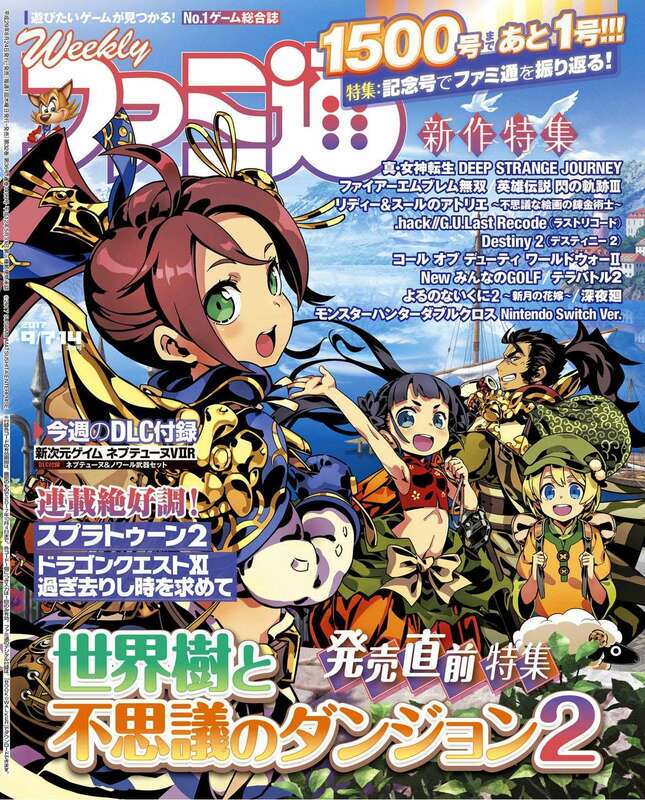 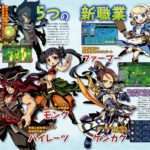 With Etrian Mystery Dungeon 2 releasing next week in Japan, Weekly Famitsu magazine #1500 includes a special 10-page launch feature for the game. 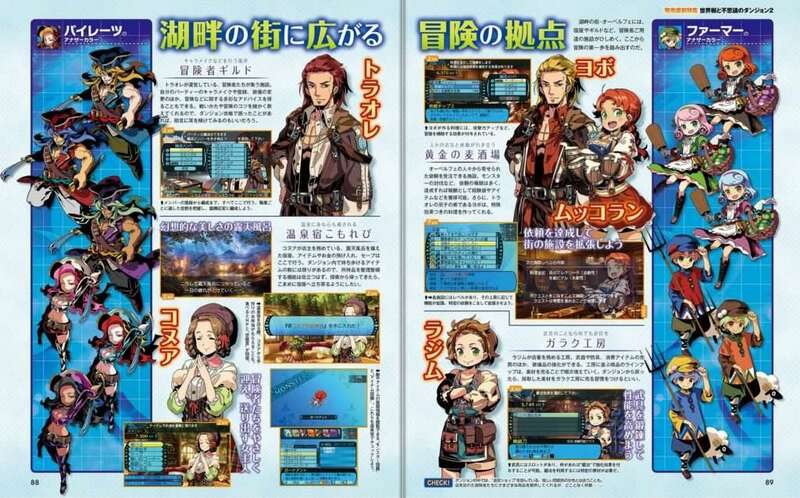 The feature includes a recap of the information released for the game until now, with a summary of the classes in the game (along with their alternate colors) and DLC details. 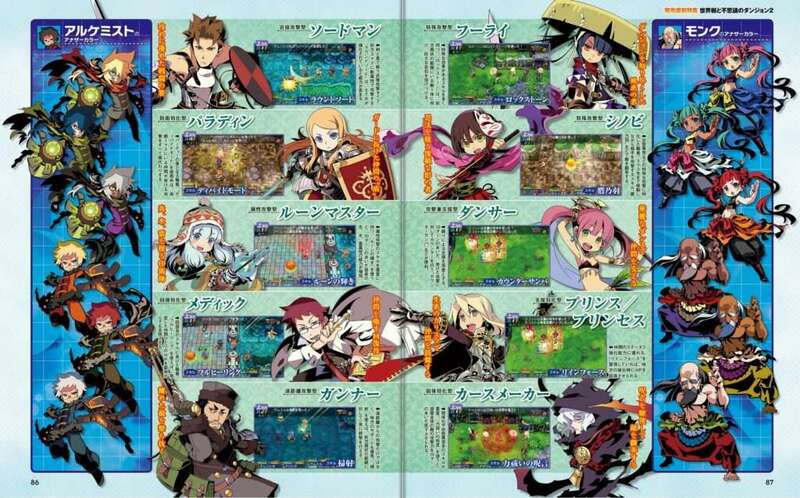 The issue’s cover also features the game, with illustration by Hiroshi Sasazu. 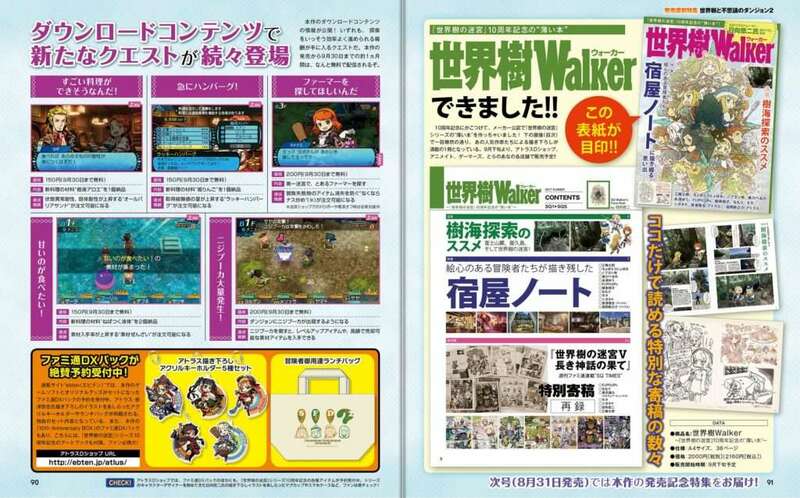 The September 7 and 14, 2017 dual issue of Famitsu—or issue #1500—was released in Japan on August 24, 2017.